The Ardilaun Hotel Galway is the ideal venue for you if you need a large conference venue or small intimate meeting rooms. 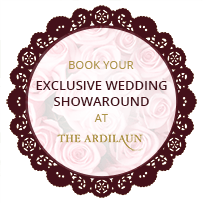 The Ardilaun is a popular venue with local business's however we do get enquiries from further afield such as Dublin and abroad from those looking for a conference venue in the West of Ireland. Our top class conferencing facilities and meeting rooms hold numbers from 2 to 650 delegates. The Ardilaun hotel has 123 Ensuite hotel rooms and our dedicated Conference and Banqueting Team are on hand to offer a personal and professional service and to assist with your conferencing and meeting requirements in Galway. There are two main conference suites, the Connacht Suite, which can host up to 650 delegates in theatre style. This room has also been used for exhibitions, launches and fashion shows. The second is the Glenarde Suite and can cater for up to 180 delegates in theatre style. All our meeting rooms have natural daylight and we also offer wired and Wi-Fi Broadband internet access. Please view our floor plans. Our Business Centre offers our corporate guests complimentary internet access. Fax and photocopying services are also available onsite. 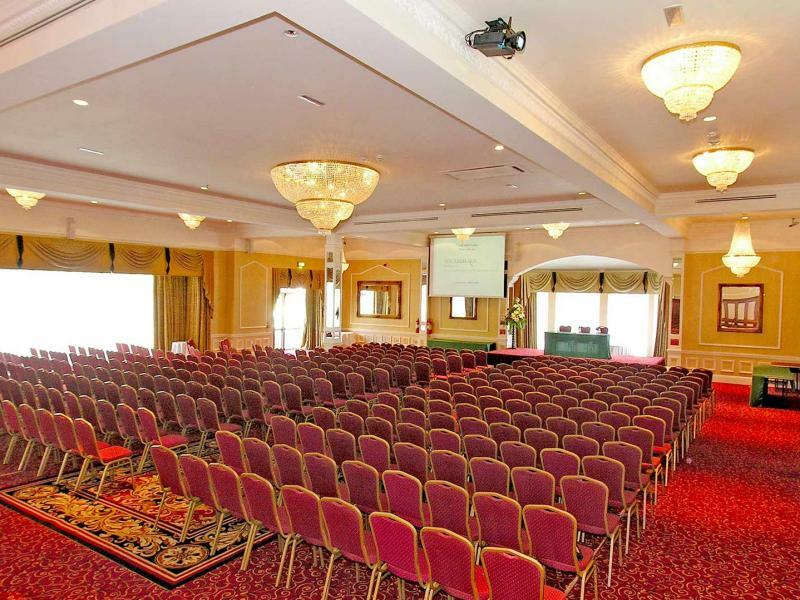 The Ardilaun Hotel host a range of Hotel Conference Facilities. Special corporate accommodation rates are available at the Ardilaun which include full use of the Ardilaun Leisure Club. 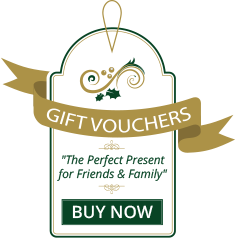 For further details, contact our events team on T: 091 519703 or 091 519794 or E-mail: events@theardilaunhotel.ie.